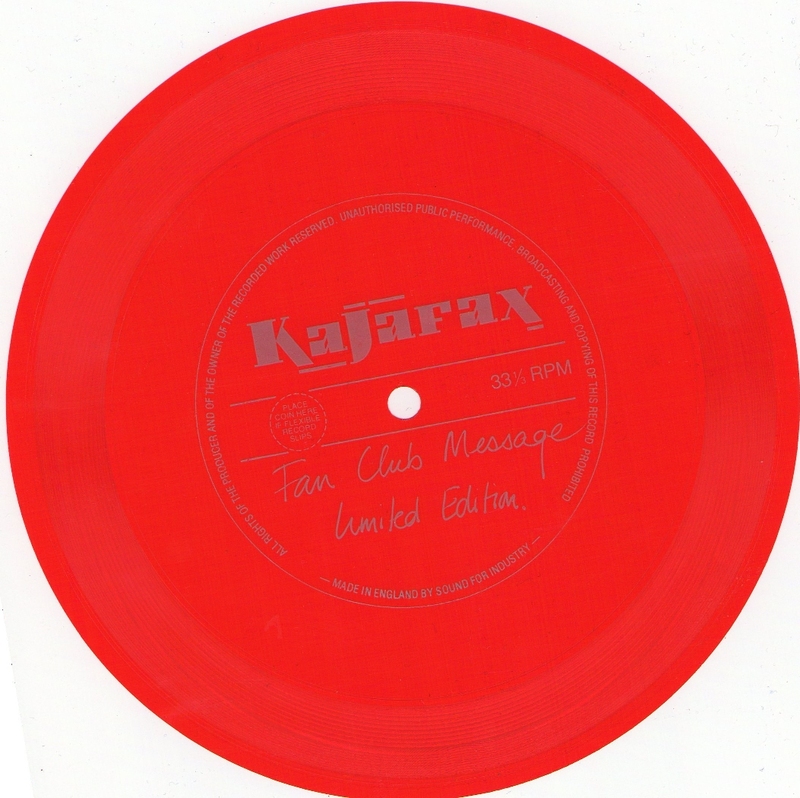 This flexi disc was sent out by the KajaFax club back in 1985. Judging by the new logo which matches the one on KajaFax 5 magazine, it is possible that this either came out with KajaFax 5 or that it was sent out shortly before or afterwards. The Flexi is recorded on both sides. Print is only on one side. 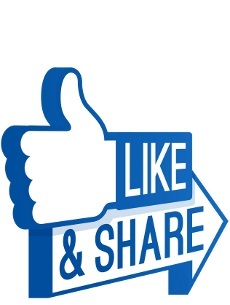 Huge thanks to Florian Hohring once again for this gem.